I have been trying to become the best version of me for a while now. Since having my first child. I could definitely say that becoming a mother inspired me to work towards becoming the best version of myself. So the self-help books that I scoffed at in my teens (I literally did scoff at the book ‘Who Moved My Cheese’ when my mom bought it for me at 16) soon became my lifesavers. I devoured them like I used to devour books on nutrition before having children. Like with nutrition, I believed just reading them would make me a healthier person. I would soak up all that good juju through my pores! This wasn’t true though. There was work to be done. Inner work. I feel for those starting out on this journey, and for those who have been on it for a while and are not experiencing the results. Because I have experienced results. I am a much calmer, less anxious, happier person that I was ten years ago. I no longer smoke nor drink nor feel the need to. I still have my journey to travel on the road of healing but I am so much closer than I was ten years ago, even two years ago, even last month. One of the tools I use regularly and find very effective is journaling. In the beginning my journaling was very structured. I would write out my dream day, I would copy out a full page of positive affirmations (which I found via google), and I would write very little about my thoughts that morning. I was following all the ‘be a happy person’ instructions but I just wasn’t seeing the results. That is when I realised that you need to heal the hurt before you can start with all the law of attraction stuff. I am not saying it is impossible to manifest that new car whilst carrying around your emotional baggage, but it certainly makes it more difficult. As a self defense mechanism old wounds are internalized and unexpressed, but they are there, under the surface, and can taint every thought you have. Past injuries turn into today’s anxieties. Hidden pain can become more painful over time though, festering away in the dark. And so we need to shine light on these old wounds, clean them out so that they can finally heal. This can be a painful but cathartic experience. 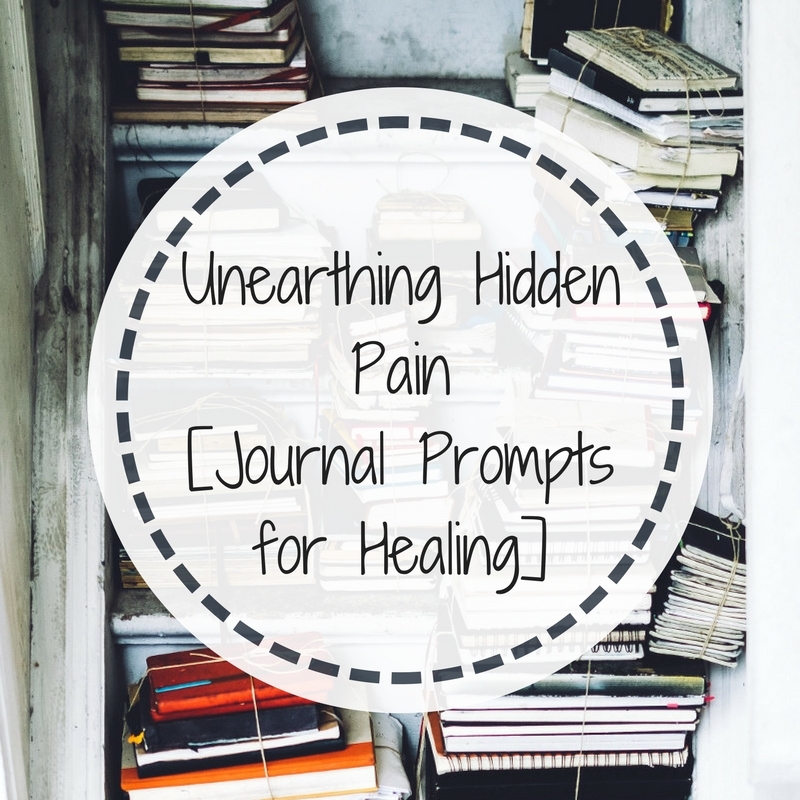 One way to unearth this hidden pain and start the journey of healing is through journaling. Ask your self these questions on all the feels you are having today. And then ask them again tomorrow. Eventually, you will start getting to the deep, internalized stuff. The hidden stuff. The festering, poisonous hurts deep within. How can I describe this feeling? Where is this pain manifesting in my body? What is underneath this feeling? Is there a time that is associated with this pain? A person? Download these journal prompts in PDF format from here. 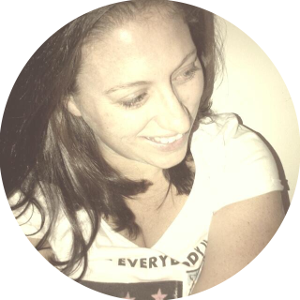 Next, I want to chat about changing this pain into positive affirmations and moving your life forward, positively. 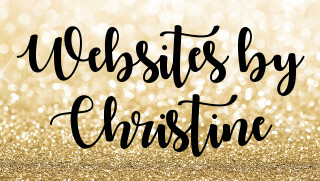 Subscribe to this blog to be notified of my next post, or sign up to my newsletter in this sidebar on the right.